Catskill Lodge - Built in 1893, our beautiful Queen Anne home offers historic charm, modern amenities, and a relaxed, communal feel. We are 2 miles from Windham Mtn, 7 miles from Hunter Mtn, and within walking distance of restaurants and a grocery store. 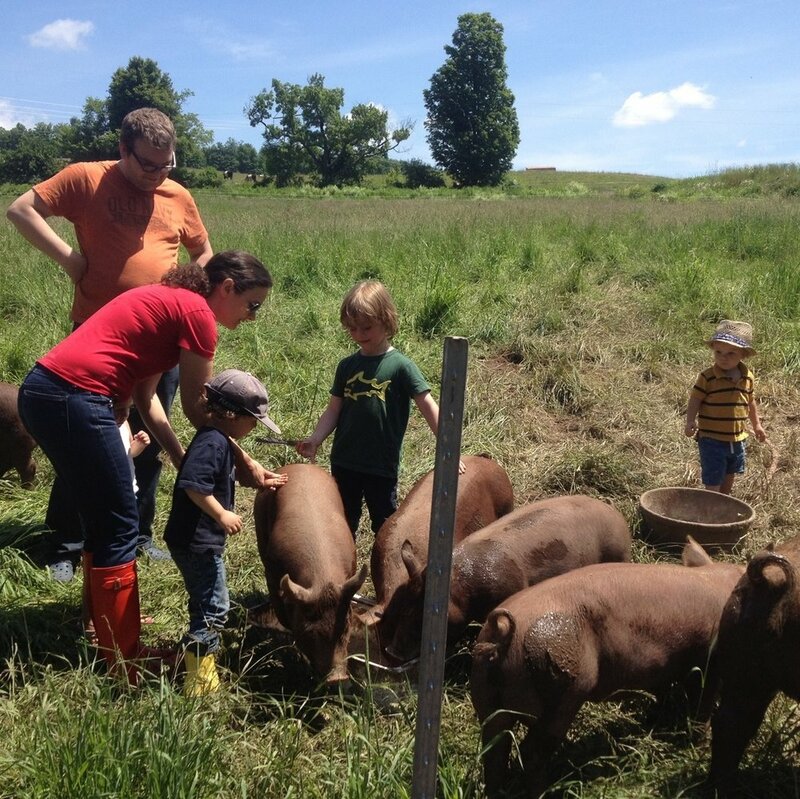 Stony Creek Farmstead - Escape the hustle and retreat to Stony Creek Farmstead's pastoral hillsides. Our small farmstead is nestled deep in the Catskills surrounded by winding country roads that take you past grazing cattle, rolling fields and century old barns. 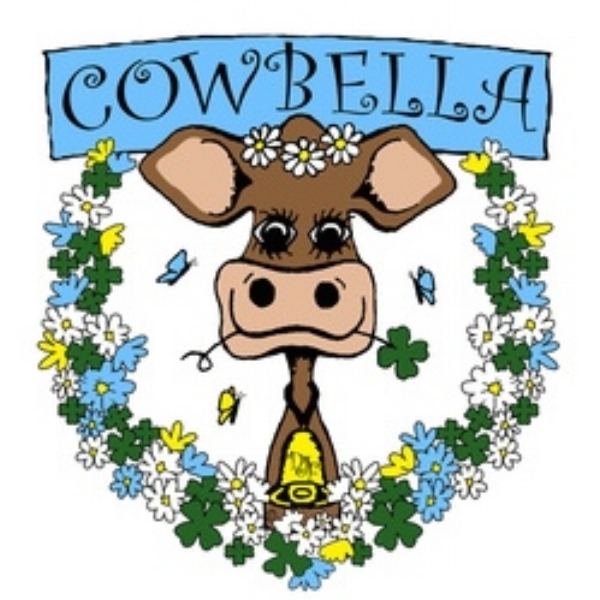 Cowbella - Creams really do come true, founded by our ancestors in 1817 and nestled in the Catskill Mountains of upstate NY. Truly a throwback to old-fashioned living, the 40 cow Jersey dairy is home to the 5th, 6th, and 7th generations of Danforths to have grown up and live on the farm. Hudson Hollow - Is a three-bedroom vacation rental, located next door to the Catskill Lodge. Enjoy a fully equipped kitchen, dining room, huge living room with a wood burning fireplace, and a deck overlooking the backyard. Starting at $149/night. Catskill Family Creameries - Catskills Family Creameries is a group of farmstead dairy producers exploring collaborative marketing, distribution and educational activities. Through innovavation, they are creating a new model for local consumers to support small dairy farms. Betty Acres Farm - At Betty Acres Farm, our Modern Milkmaid Cheeses are handcrafted fresh in our on-farm micro creamery from the milk of our own Guernsey and Jersey cows, then aged in our hillside cave, and brought to you at precisely the right time for ultimate enjoyment!